Dazzle your crowd with this durable royal blue fence fabric! 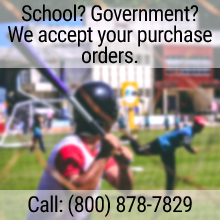 Tuff-Fence offers fence fabric for temporary outfield fencing, separating playing fields, crowd control, and more. Tuff-Fence is an excellent fence fabric for temporary outfield fencing, separating playing fields, and crowd control. 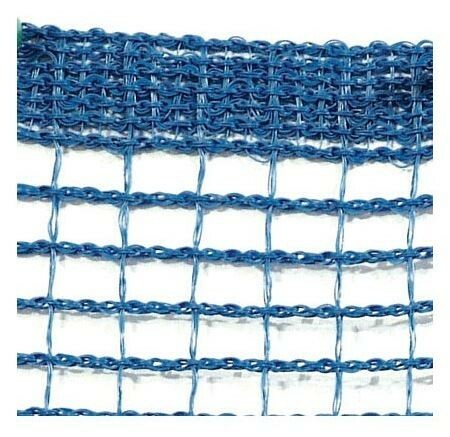 It offers a small mesh size and gives you the ability to use your own fence posts. This roll is a dazzling royal blue.